Additives , fines or spent fines for FCC refiners. allocation of new capital to long-cycle investments. 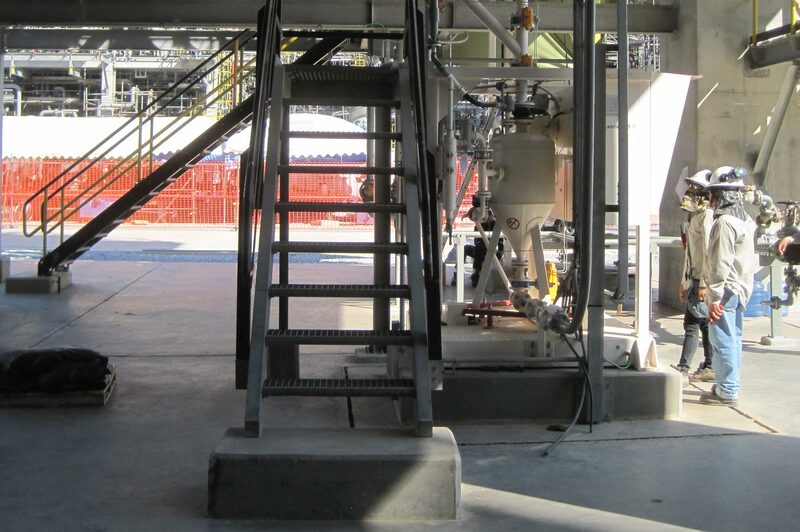 We are specialized in bulk handling solutions for Petrochemical plants. 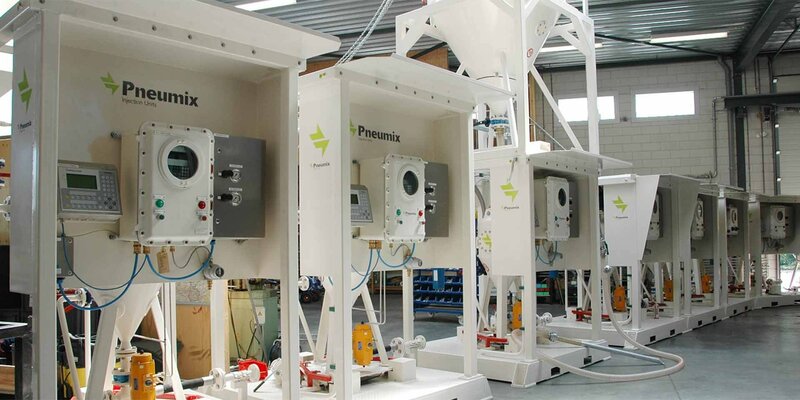 by far the most innovative manufacturer of bulk handling equipment in the world. 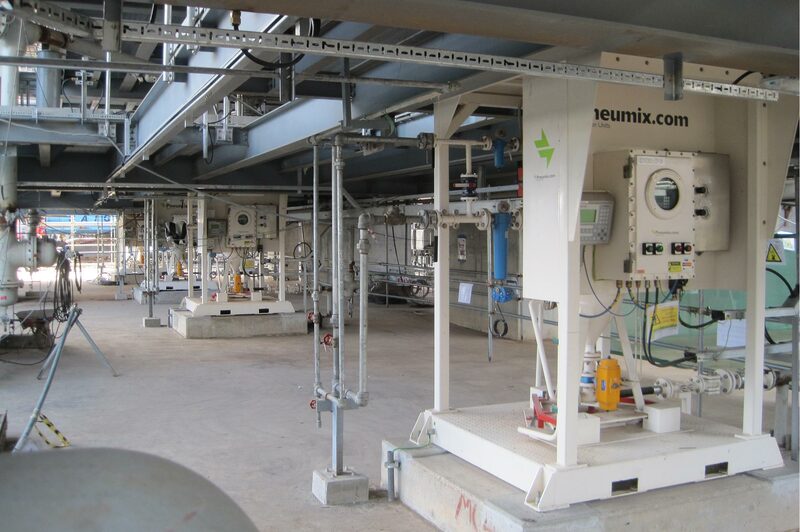 With over 155 installations operational on 5 continents in 40 different countries you are in reliable hands with Pneumix.